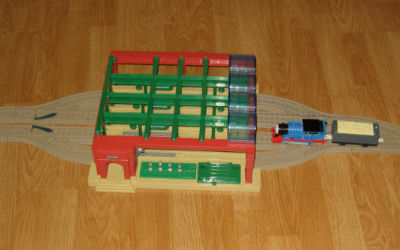 For the Trackmaster fans we have Knapford Station which is the largest and busiest train station on the Island of Sodor. 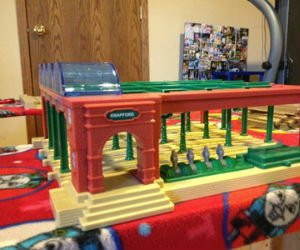 This is a must have for the little train conductor. 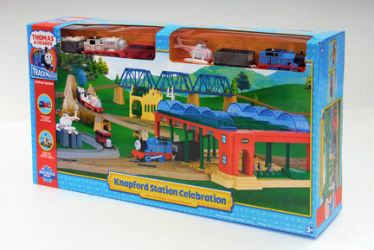 Whats nice about this the Thomas & Friends Trackmaster Knapford Station Celebration set is it connects to any Trackmaster tracks or TOMY tracks. 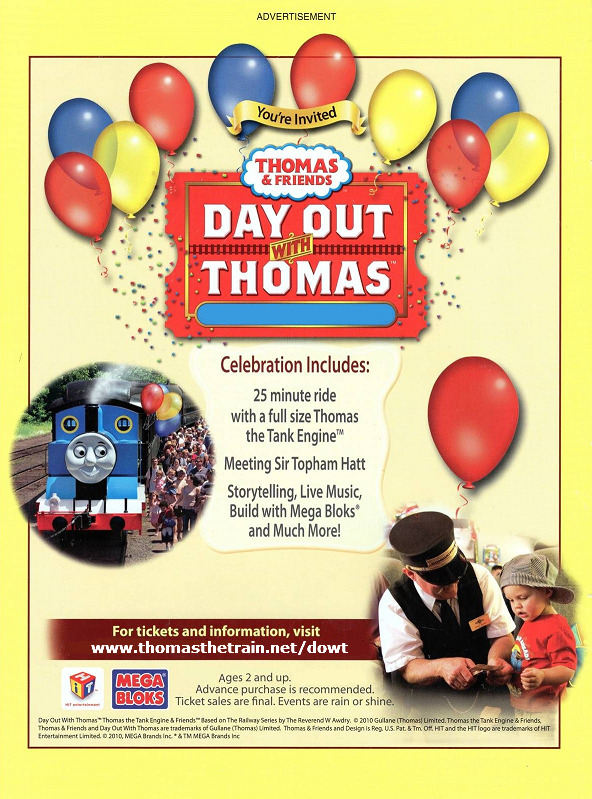 Children will have hours of fun playing with this because the will be busy being the station master and making sure the trains on Sodor are running smoothly. 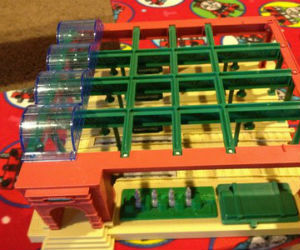 With this set you can control up to four engines at the same time and the special track levers can be used to stop and start engines at Knaford Station for deliveries and pickups. 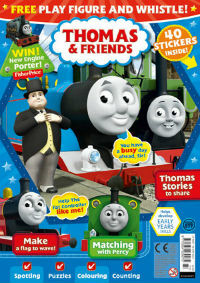 Buy this for that special little conductor who wants to be like Sir Topham Hatt!